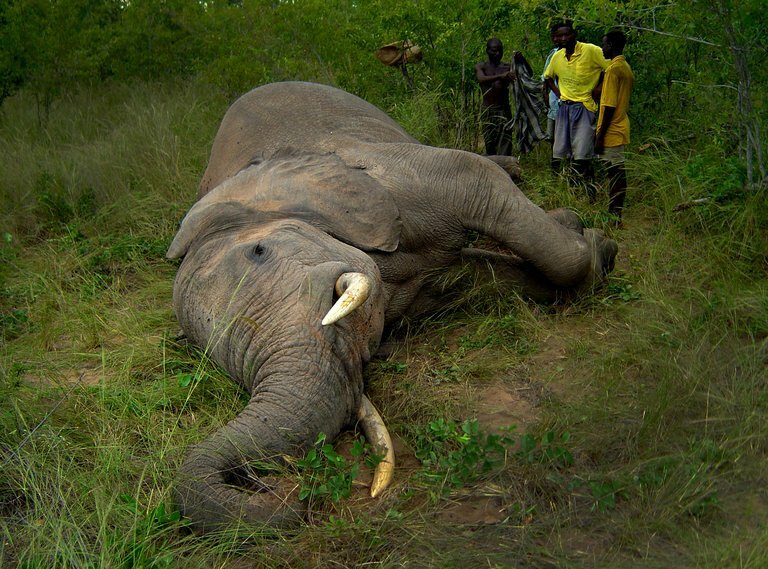 Cecil was wearing a GPS collar when he was killed. 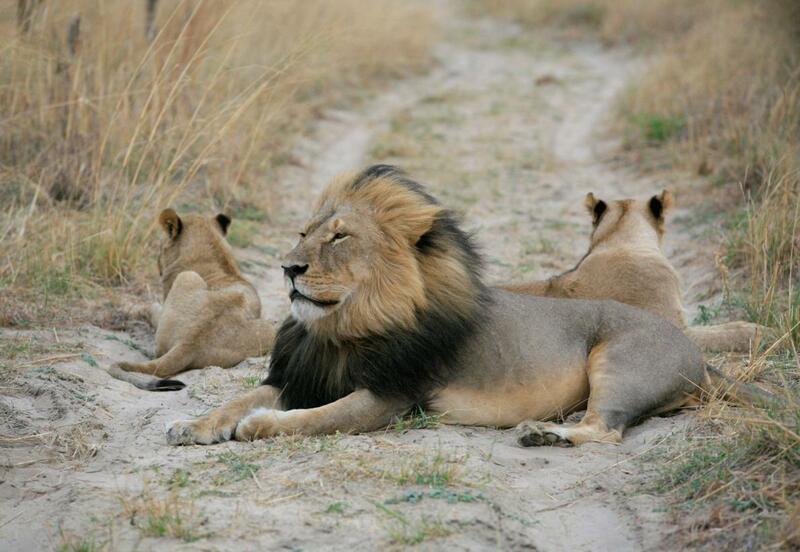 He left behind a pride with young cubs. Ira Fischer devotes his retirement from the practice of law to advocacy for animal welfare. Ira is on the Advisory Board of Big Cat Rescue and is a proud member of its Legacy Society. The Mission of his website [https://irafischer.com] is Kindness and Compassion for Animals. Ira Fischer’s biography can be seen on his website. 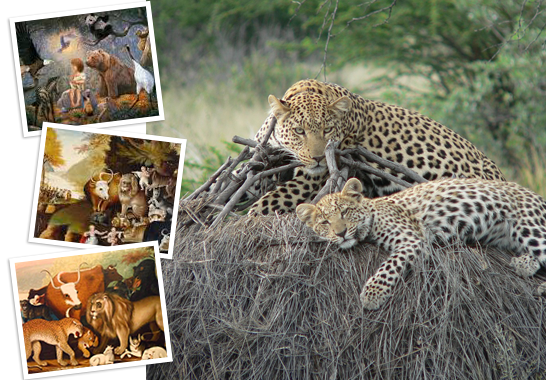 The Demise of Trophy Hunting in Africa published by Big Cat Rescue can be viewed on their website. The article can also be viewed on the website of Medium.com. South Africa prides itself on being a one-stop tourist destination for the world's wealthy - and the not so wealthy! Many of these tourists end up at some point on their trip staying or at least visiting one of many game lodges spread throughout the country. 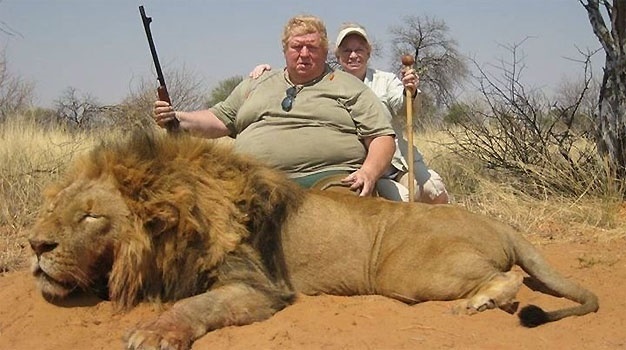 But what most tourists never get to see or understand is that many of these 'nature destinations' are in some way or other caught up in the new and growing trend in South Africa -- breeding wild animals for the gun!